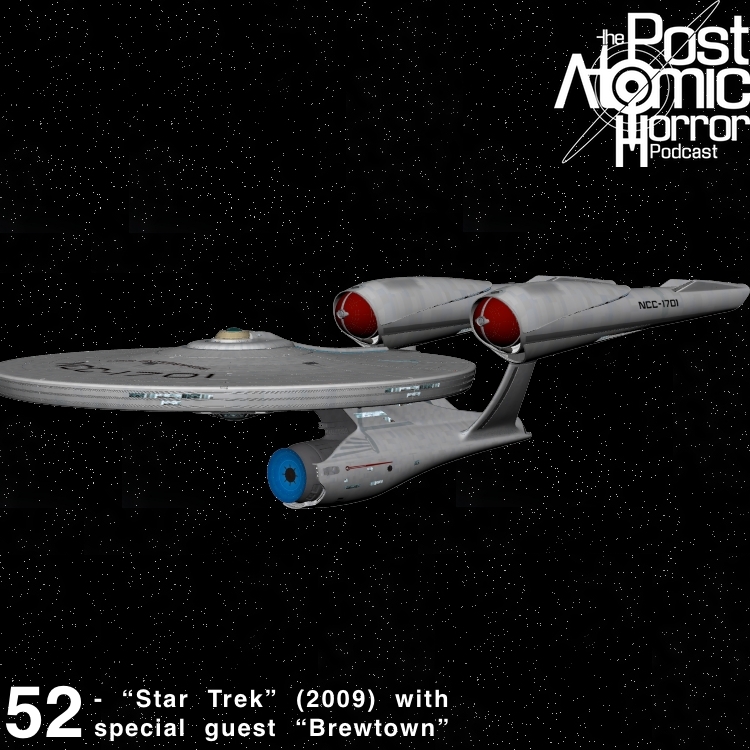 Reviewing “Star Trek” (2009) with special guest “Brewtown” Andy Fleck. 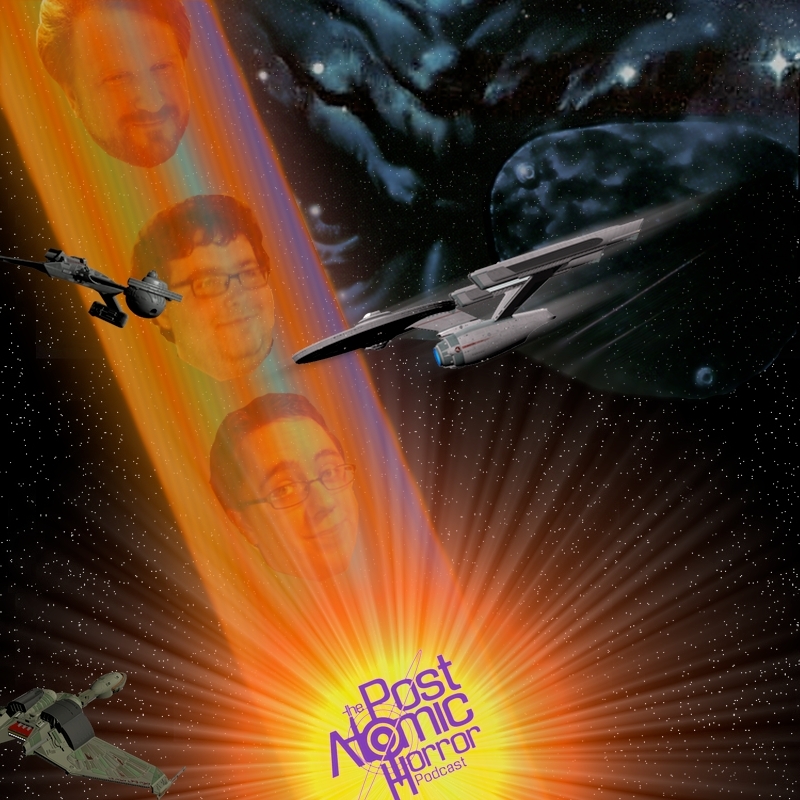 Reviewing “Star Trek VI: The Undiscovered Country” with special guest Brian Lynch. 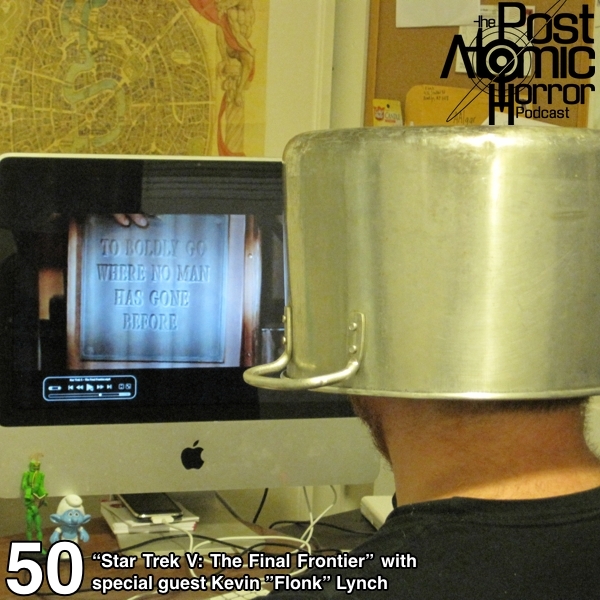 Reviewing “Star Trek V: The Final Frontier” with special guest Kevin “Flonk” Lynch. 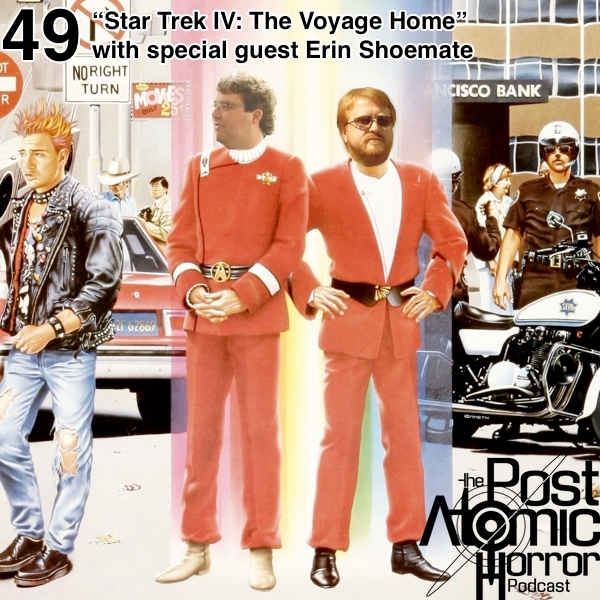 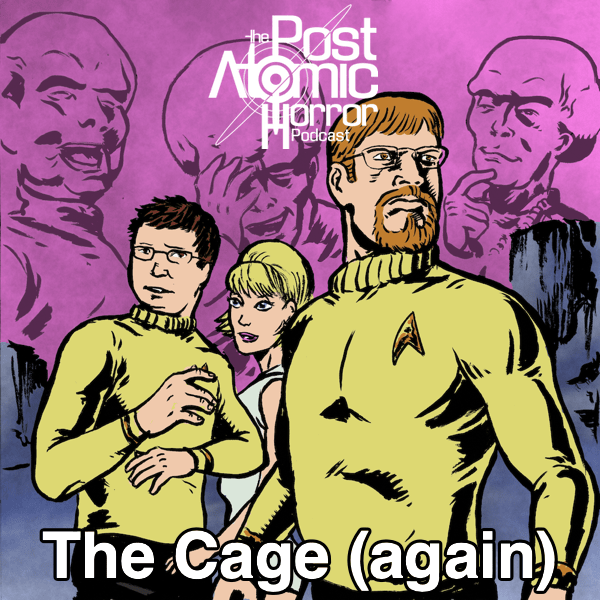 Reviewing “Star Trek IV: The Voyage Home” with special guest Erin Shoemate.